LG Uplus Corp., the smallest of South Korea's three mobile carriers, has emerged as the sole winner in number portability this year on aggressive marketing, industry data showed Thursday. 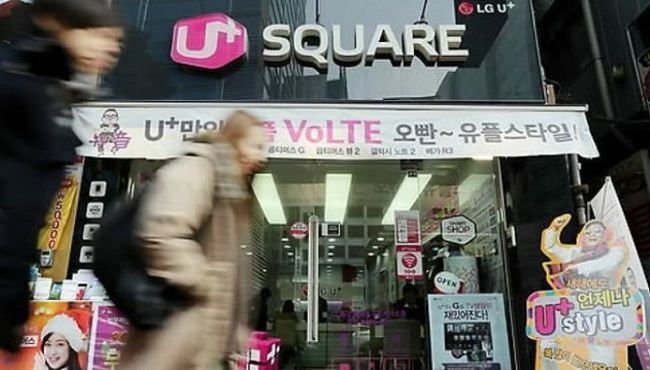 LG Uplus posted a net increase of more than 3,600 new subscribers, who transferred from other carriers, during the first 18 business days of the year, according to the data by the Korea Telecommunications Operators Association. In contrast, industry leader SK Telecom Co. recorded a net decline of nearly 2,400 during the period, and KT Corp. also suffered a net fall of slightly over 1,200. Industry watchers attributed LG Uplus' net rise to its aggressive marketing efforts, including earlier subsidy payments and expansion of fifth-generation base stations. Under the number portability system, people can switch their mobile carriers without changing numbers.